Juventus sporting director Fabio Paratici has conceded that Manchester United midfielder Paul Pogba is unlikely to return to Turin. 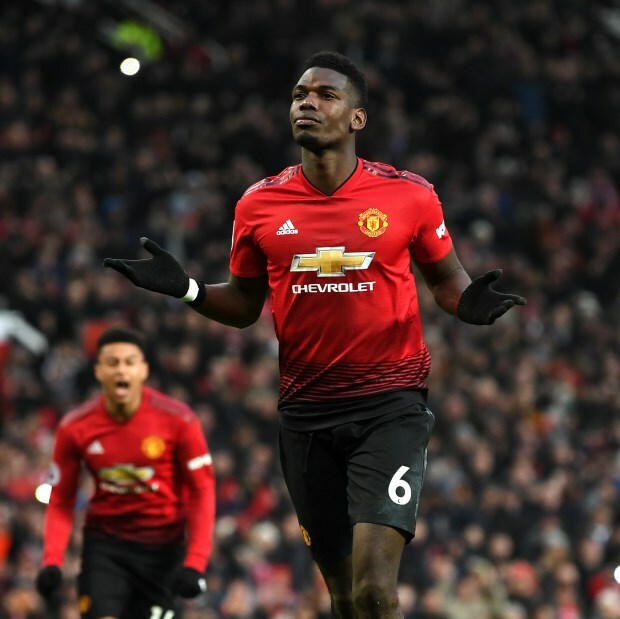 Pogba has found a new lease of life under Ole Gunnar Solskjaer at Manchester United after losing his place in the side during the last days of Jose Mourinho’s time at Old Trafford. Scoring eight goals and providing five assists in his last nine Premier League appearances, the Frenchman has emerged as one of the most dangerous midfielders in world football and has been justifying his billing at Manchester United. But there have also been suggestions that Juventus are interested in taking him back to Turin and could make a move for him in the next summer transfer window. But Paratici has poured cold water over the rumours and admitted that it would be a highly improbable deal at the moment. Asked if Pogba will return to Juventus, the club’s sporting director told Italian daily Gazzetta dello Sport: “No. Pogba’s future at Manchester United was under the scanner when his relationship deteriorated with Mourinho, but the club are now unlikely to sell one of their most in form and prized assets.